I always dream really big at Christmas, but in reality, my husband and I keep our gifts rather simple. We tend to treat each other a lot during the year so we don't go "all out" for Christmas. 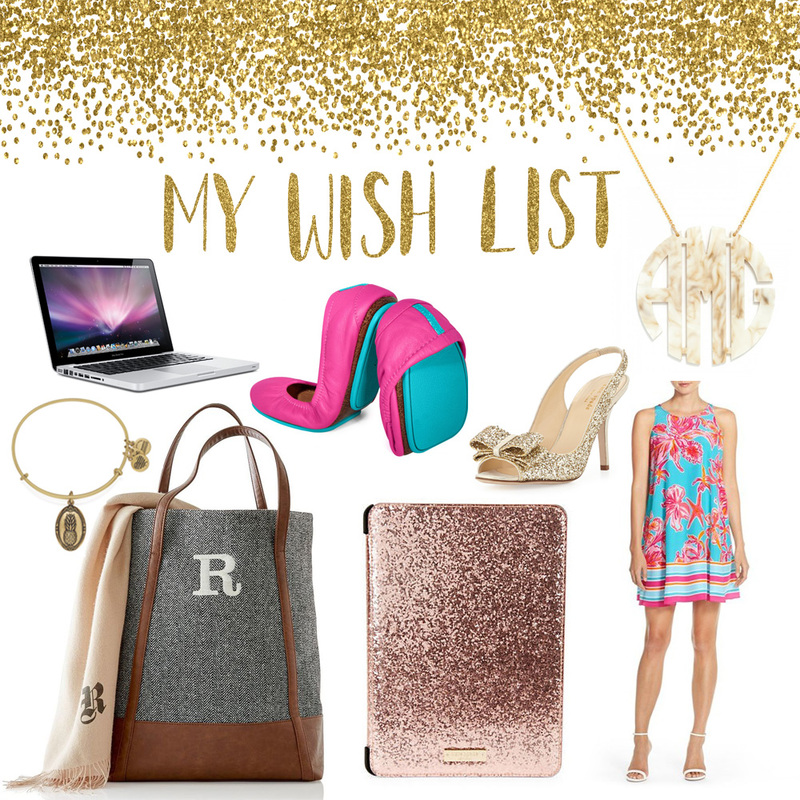 Now, that being said, I can sure dream up a wish list, right?! These are the things I'm truly drooling over and would LOVE to have in my stocking.